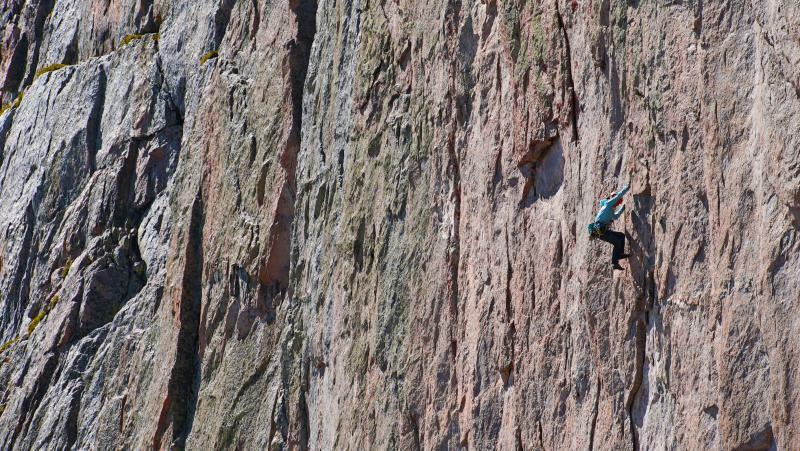 Quinn Brett is an experienced Estes Park climber and local. 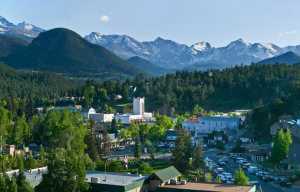 Learn more about her favorite Estes Park climb complete with pro tips and her favorite place to sip on a beer after. 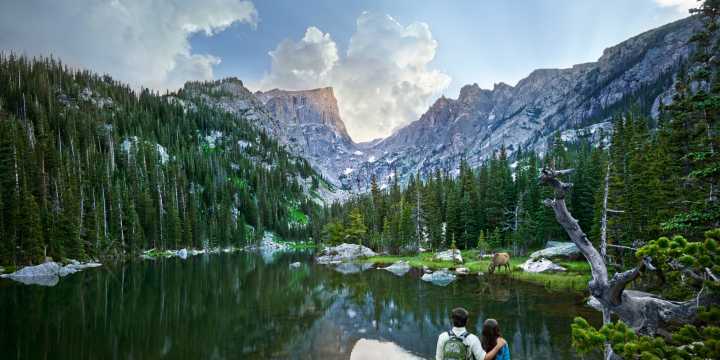 Favorite Estes Park climb: A diamond shaped chunk of granite, nestled into a lush cirque at 13,000 feet laced with vertical cracks of all variety! 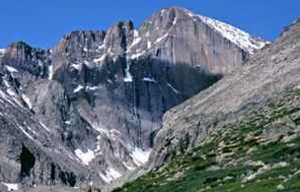 My favorite of these fissures is a route called Ariana on Longs Peak! 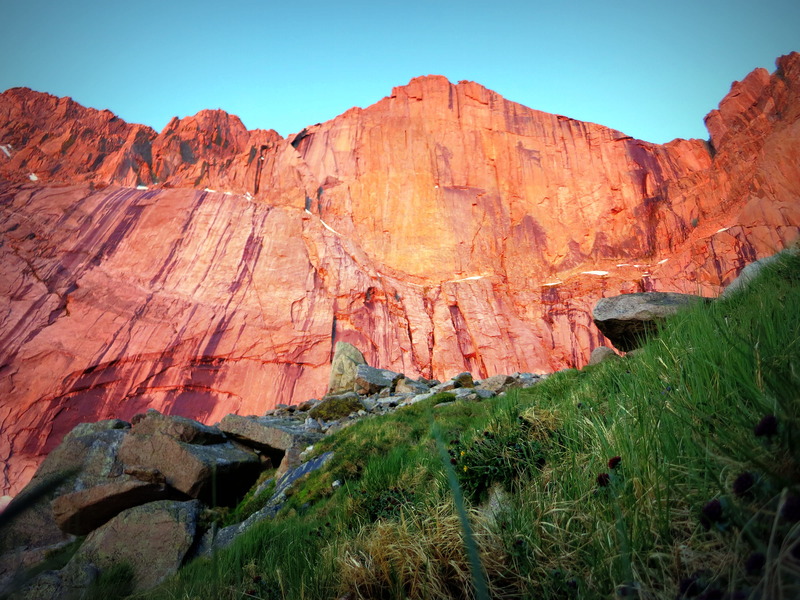 Brief description of the climb: Charge 2 hours uphill just in time to see the sunlight illuminate the Diamond in shades of pink and orange. Climb 600 feet of moderate terrain to warm up the fingers, arriving at Broadway Ledge. Ascend 2 long moderate pitches and then the business starts. Incredible sustained thin golden granite crack climbing at 13,500 feet. Pro tip for this climb: Manage your breath and look for the feet! Look for the little feet holds and use &apos;em! Don&apos;t get too involved with the hands and over gripping! Favorite Local beer to sip on after a climb: Lumpy Ridge Brewery!! It&apos;s a walk from my house, a lovely friend owns the place and the views of my second favorite climbing area is outstanding!! My beverage of choice changes, but usually an IPA does the trick. The Dirty Face IPA at Lumpy Ridge is delicious.